People and organizations want their mail, packages and electronic communications in a timely and secure manner. 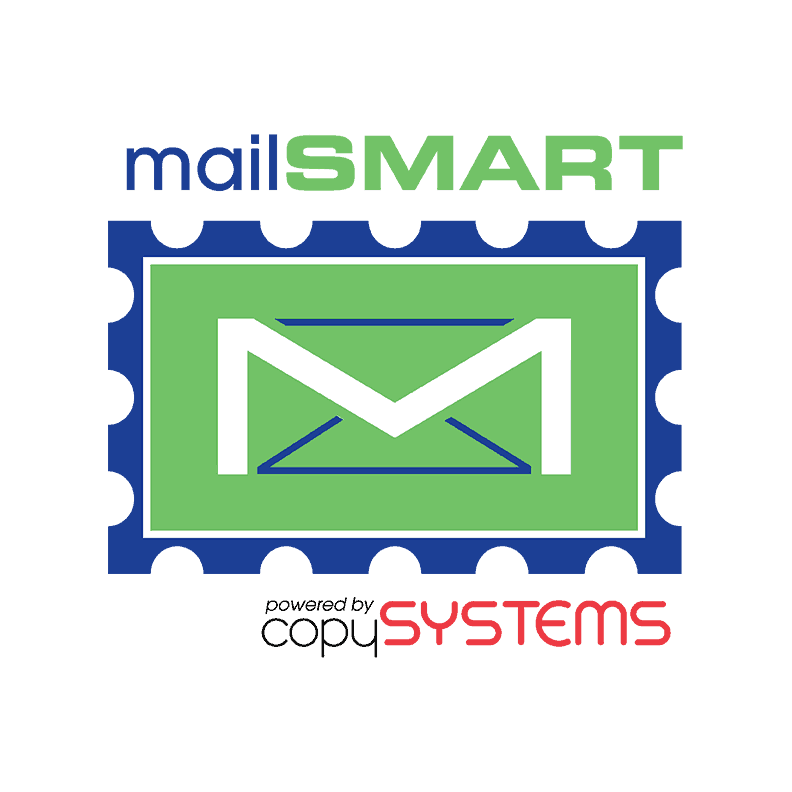 Our mailSMART solutions offer innovative Digital, Mailing and Shipping solutions to send and receive digital documents, physical mail and packages, so you can better connect with your customers. 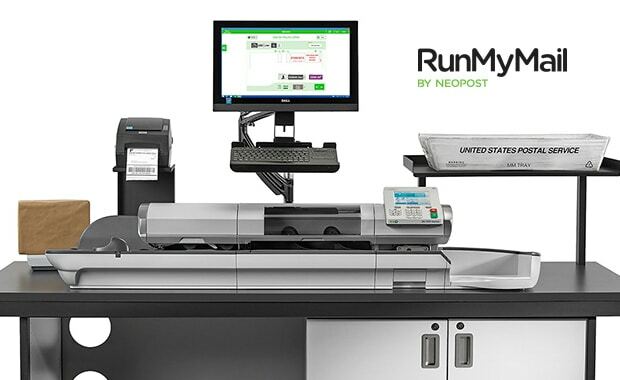 mailSMART with a variety of Neopost digital postage meters and mailing systems. Whether you’re looking to increase efficiency in your home office or large corporation, we have the right mailing system to suit your needs. 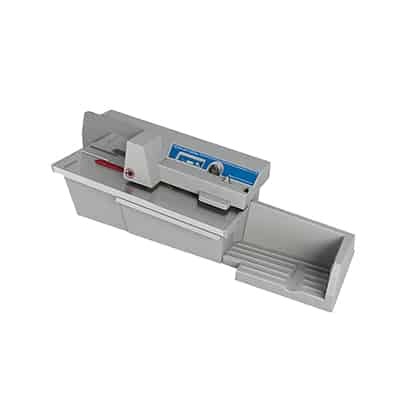 Browse our inventory of postage meters below. 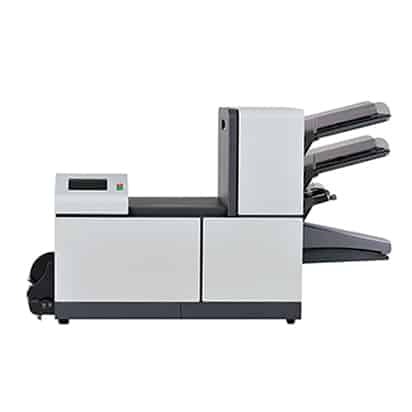 mailSMART with Neopost letter and document folding machines for a variety of applications. Our folder inserters are designed to suit your specific needs. We offer low-, medium-, and high-volume document handling solutions that provide the highest level of productivity and dependability. Exceptional print quality plus speed translates into your lowest cost-per-piece and fastest ROI for direct mail and transpromotional marketing printing. 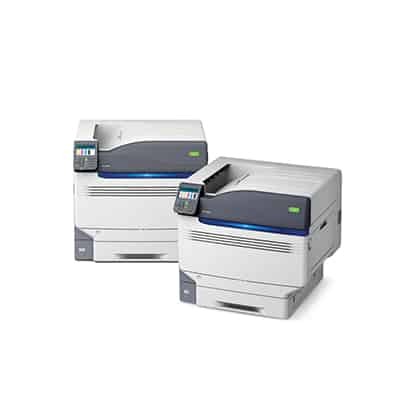 Neopost address label printers and full-color digital envelope printers.